A High Quality Education, Your Way On Demand! students interested in joining the DIPA online program access to AHS will recieve a high quality, customized experience that allows learning at their chosen pace. 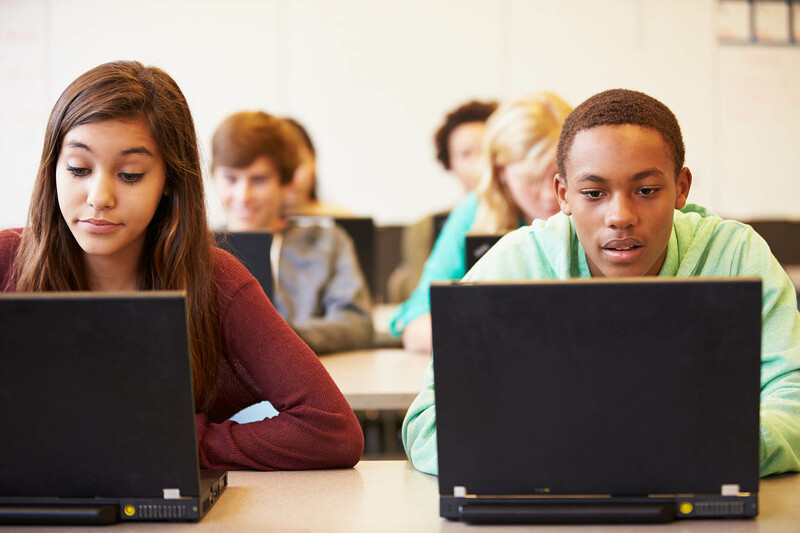 This is possible with the online learning environment from grades 6 - 12 whether the student is sitting at home or travelling in another country, as long as they are connected they can access the online classroom when they want, on demand. Completing online lessons, practice tests, projects. Collaboration with teachers via online mediums or direct phone contact. Meeting with other students for club or group activities. Independent lab, or research activities that allows work away from the computer. Each day students are expected to complete their school activities, and attend their collaboration sessions according to the teacher schedule. A curriculum designed to include all learning styles. 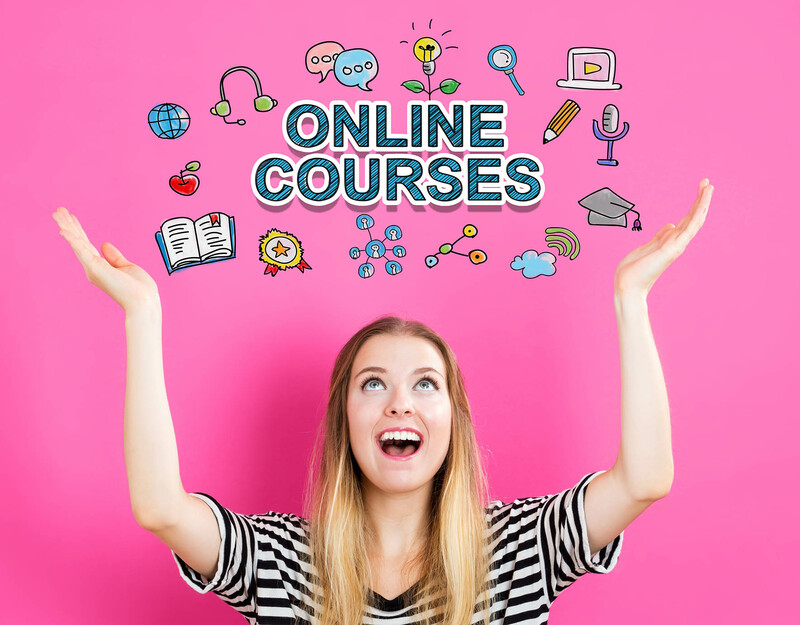 The curriculum is designed with interactive lesson that incorporate online and offline components that stimulate learning, while keeping the stiudents engaged, and mastering the lesson objectives. The unique design of the material incorporates lessons that are followed by practice assessments, and then a full unit project that helps ensure that the student has mastered that area of learning. Only after mastery of the unit lesson content is the student allowed to progress, but the deep involvement of the teachers ensures that students can benefit from the individualized attention. This approach allows the student to move as fast as they want, or as slow as they want to grasp the information presented. They learn learn Their Way! The 6-8 program offers online classes in Language Arts, History, Math, Science, Music, Art and Foreign Languages. The middle school lessons follow a path of assessment, that will allow the mastery of the subject matter. The 9-12 high school program offers online classes that foster and environment where the student can follow their own path to success with Honors or AP courses, Regular courses or credit recovery.